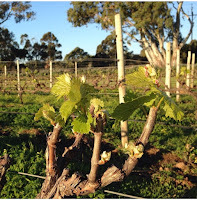 The Organic Tippler: Gemtree Organic and Biodynamic Wines. Delicious wines with a conscience. In 1980 Paul and Jill Buttery established the Gemtree vineyards in McLaren Vale on must be left in better condition than they found it in. 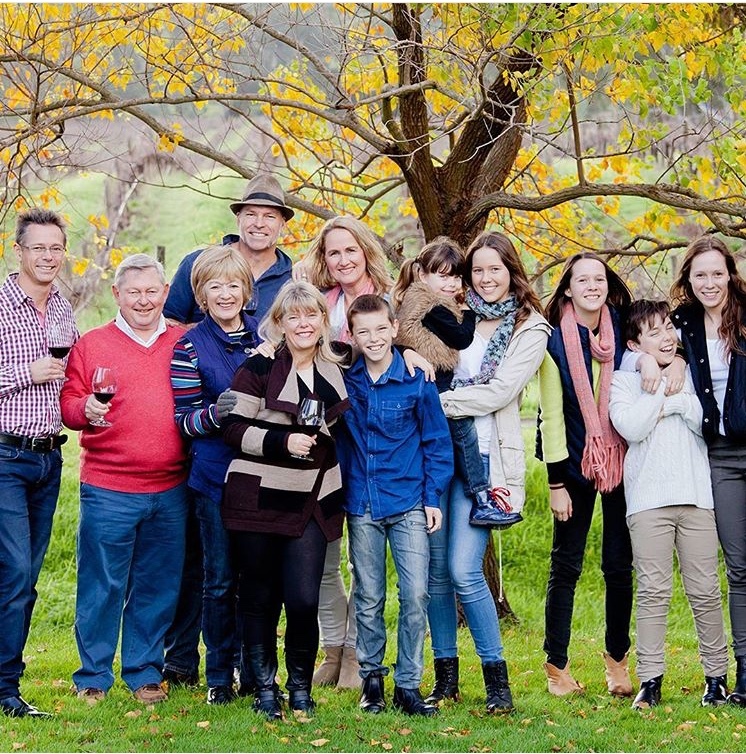 Not content to just pay lip service to a philosophy, the Buttery family decided to act, preserving a 10 hectare section of land within the Gemtree vineyard in 1998. This stretch of land, originally a degraded creek line, littered with rubbish and weeds, was lovingly cleaned up and replanted with over 50,000 plants contributing to the survival of local native species and ensuring an ecological balance is maintained on the property. The site is now a bio-diverse wetland and a haven for native birds, plants and animals. Thirty five years after realising their dream of caring for a vineyard, Paul and Jill have handed over the reins. Now their son - Andrew runs the business, their daughter Melissa Brown is the Biodynamic Viticulturist and her husband, Mike Brown is the Chief Winemaker. All share a passion for producing quality organic wines and their philosophy is simple ~ minimal intervention in the wine making process and a more environmentally conscious farming systems. These beliefs as well as hard work, education and care, mean that the Gemtree Winery produces wines which are powerful, concentrated, and express the true characteristics of each grape variety and the region. Over the years the Gemtree vineyards have expanded from the original 38 acres containing Cabernet Sauvignon and Shiraz vines, sustained only by limited mains water. With a bore sunk, and the purchase of adjoining parcels of land over the years, there are now 328 acres of Gemtree Vineyards, with 272 under vine. 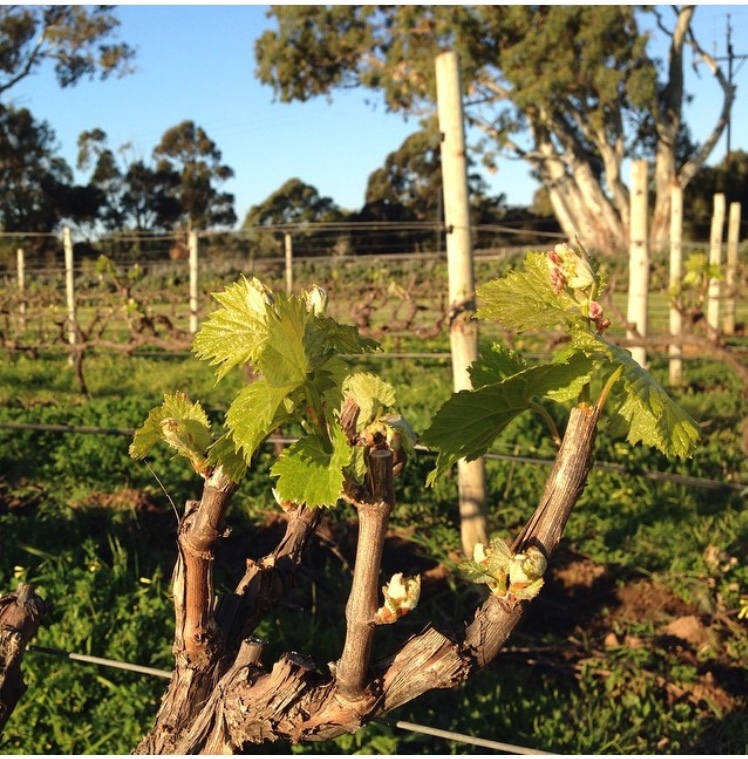 There are now a huge spread of grape varietals being grown, grafted and tinkered with by the Buttery/Brown family: Chardonnay, Verdelho, Savagnin, Merlot, Shiraz, Cabernet Sauvignon, Tempranillo, Petit Verdot. Riesling, Mataro, Pinot Noir, Sangiovese and even some Zinfandel. Mike and Melissa are the hands-on people when it comes to grapes and wine. Mike acknowledges that all great wines are made out in the vineyard. Since the introduction of the biodynamic regime into their vineyards there has been a significant increase in fruit quality and intensity. He sees it as his job to merely “massage and showcase” what his partner is doing out on the land. 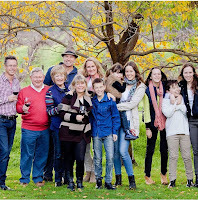 Essentially, you will taste not only the true characteristics of the wine varietals of the region, but the results of this love of family, the environment, and their passionate philosophies about wine making, in every bottle of Gemtree Wine. We’ve got a range of Gemtree wines available for sale on the website here, from an everyday quaffer like the Gemstone Chardonnay or something a bit special like their Obsidian Shiraz (ah-mazing!). When seeking out information about this winery, I came across this story on their website. It’s a lovely little fable which sums up their philosophies in a neat package. We hope you enjoy the tale, as well as the wine! There was once a tree. Not the tallest tree, nor the oldest tree, but a tree that had put its roots in just the right part of the paddock. Here the soil was deep and layered - sometimes hard and rocky, elsewhere soft and sandy - and the wind had just enough room to move, and even the rain - when it was kind enough to visit - would fall evenly and gently.